Dr. Bridget Motley started working in her family-owned optical business at 16. 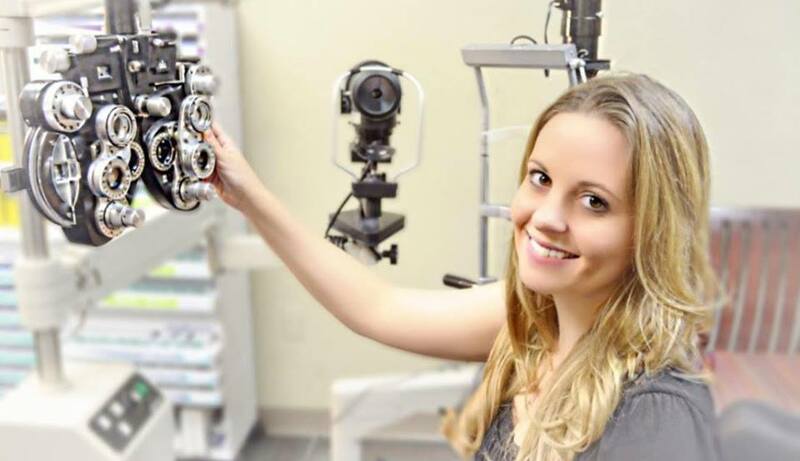 There she grew a passion for all things optical and decided to pursue optometry. She is a 2009 graduate of Northeastern State University Oklahoma College of Optometry. Dr. Motley has spent the bulk of her career in family and pediatric eye care settings. Over the last 6 years, she has also grown her specialty contact lens practice in the Oklahoma City area. She is looking forward to bringing her current and future patients a great experience at Full Spectrum Optometry. Dr. Motley and her husband were both born and raised in Oklahoma. Together they have 2 young sons, Grayson and Hudson. The Full Spectrum Optometry team is dedicated to providing services and education to every patient in a respectful and professional manner. Our primary mission is to improve our patients’ quality of life by offering the most effective and compassionate eye care through quality service and the latest technologically advanced products. We place great value on building a trusting relationship with each patient and their families. 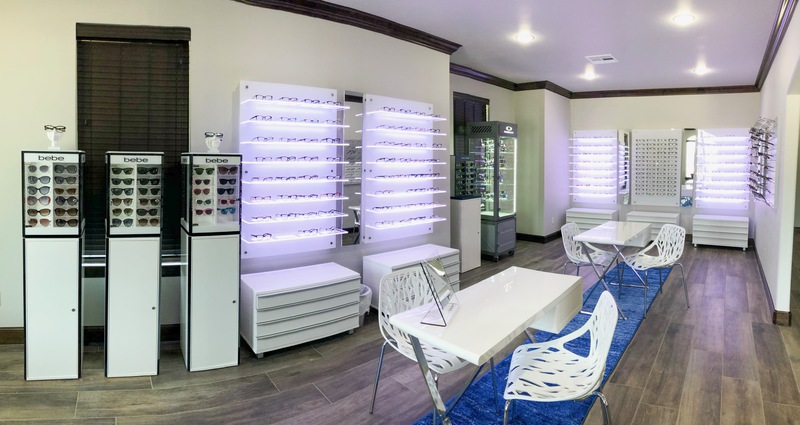 Located within Full Spectrum Optometry is our full service optical shop. 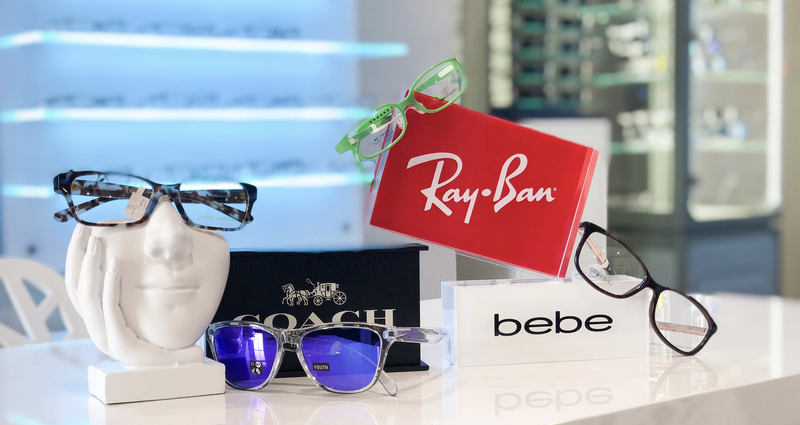 The Eye Studio has the latest trends in eyewear fashion and the friendliest staff around! We currently carry the most popular brands in the area and are expanding every day.